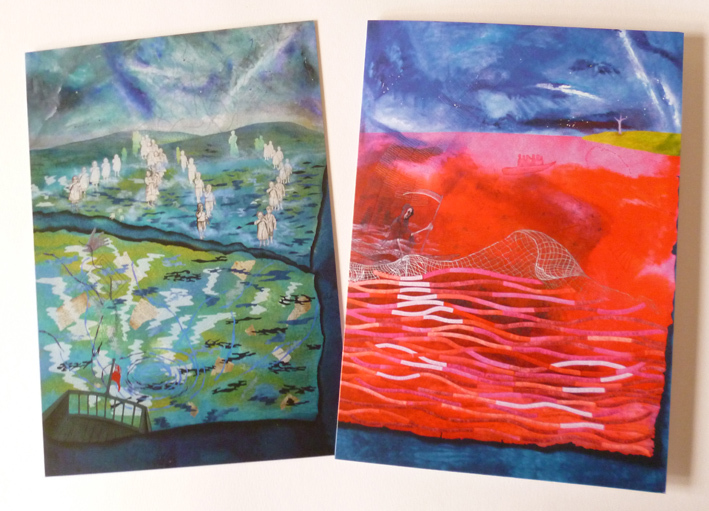 Pack of 2 greetings cards - "Children and Children Left" and "Women and Children First?" The catalogue to accompany the exhibition "Searching For The Invisible Woman"
It is a soft back, 44 page booklet featuring an introduction from Dr Melanie Miller, an essay by the artist and images from the exhibition. Price £10 plus £1 p&p in the UK, £5 international.